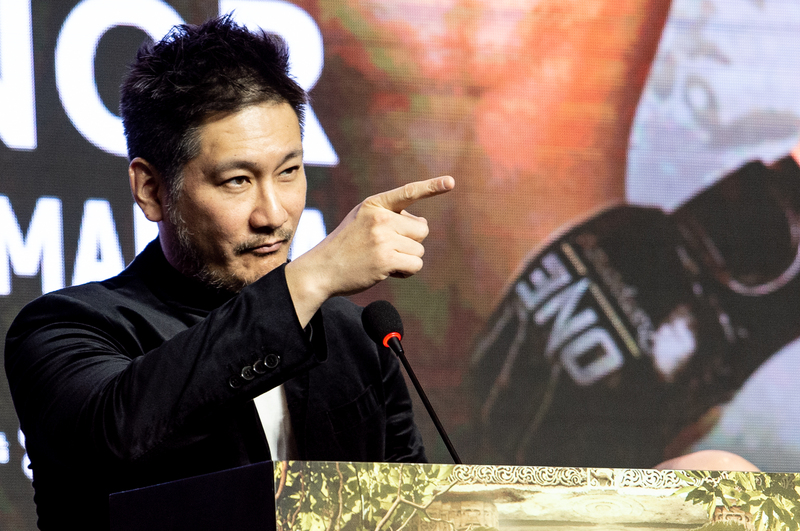 ONE Championship announced a multi-year seven-figure partnership with Global Association of Mixed Martial Arts on April 16, 2019. Based in Amsterdam, Netherlands, GAMMA is the independent governing body for the sport of mixed martial arts worldwide. GAMMA is a nonprofit organization founded in 2018 made up of thought leaders and pioneers in mixed martial arts across five continents with decades of experience in the sport. Its members are made up of national federations across over 60 countries and its objective is to obtain international recognition for mixed martial arts as an Olympic sport in order to give all amateur mixed martial artists the platform and opportunity to fulfill their dream of competing on the Olympic stage. As part of the partnership, ONE Championship will support GAMMA’s efforts to obtain Olympic recognition for mixed martial arts. In addition, the Singapore-based martial arts organization will work with the nonprofit organization to develop and promote best practices in health and safety standards, anti-doping regulations and competition rules for the daily safe practice of competitive mixed martial arts at the amateur level. With support from ONE Championship, GAMMA is set to hold its Amateur MMA World Championships in Singapore in November 2019. The event will showcase the world’s biggest and brightest young martial arts talents on the most prestigious global amateur mixed martial arts platform.